Well, it is still happening. 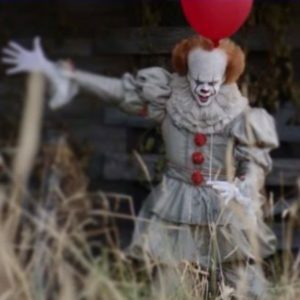 The remake of IT rolls on with its production and now we have a couple of new images of this version of Pennywise. 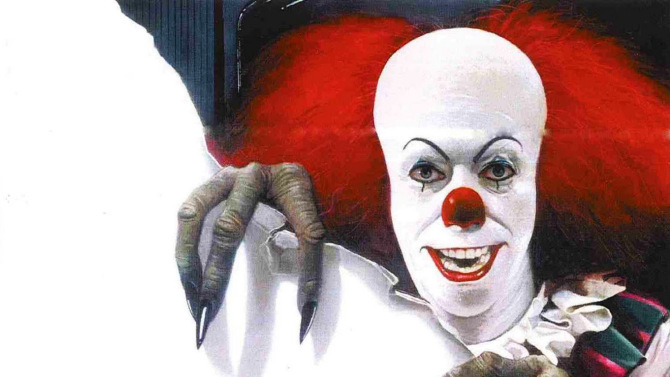 Now, nothing will ever beat Tim Curry’s version, but this one looks like they are going for a more overtly sinister version in his clown form this time around. I am sure I will see this one when it hits VOD or Blu-Ray, but now I just kind of want to go watch the original again. 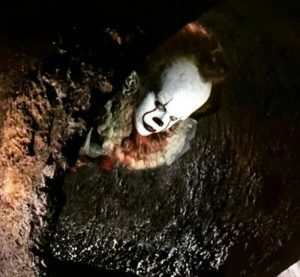 What are your thoughts on this new killer clown?